A corporate counsel with expertise in SaaS and semiconductor industries, Michelle Novotny is a strategic leader. She provides clients with pragmatic risk assessments, mitigation strategies, and creative solutions through analytical, imaginative, and results-oriented thinking. Ms. Novotny was formerly vice president, associate general counsel, and chief compliance officer of CallidusCloud. "Michelle combines strategic thinking with timely, pragmatic and actionable advice that addresses legal issues in light of business object..."
John has been a licensed Attorney for over 13 years and now owns his own law practice, he also serves as a Special Municipal Judge. Because of his vast experience, he is capable of providing strategic, efficient legal and business counsel. His main focus area is General Practice but he also handles legal matters in Bankruptcy, Business, Transactions, Outside Counsel, Compliance, Real Estate and Meditation. 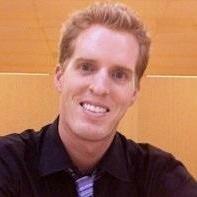 He attended the University of Oklahoma College of Law in 2003 and graduated with his J.D. 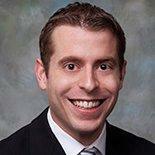 "John Graves combines an excellent legal mind with vast knowledge of State and Federal laws. 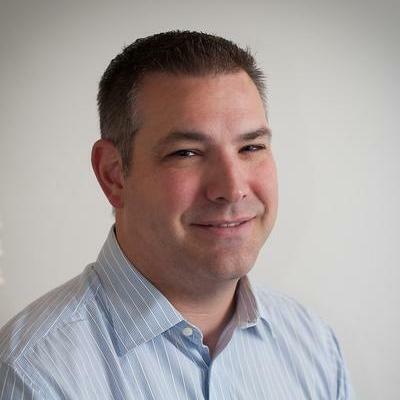 John is a reliable individual, responsive to ..."
Beth Felix is a patent attorney with exceptional skills in dealing with legal matters that involves trademark and copyright law. She was recently licensed to practice law in Colorado and is also a member of the Colorado Patent Bar. 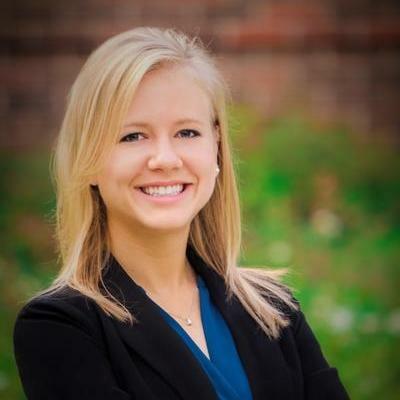 Beth attended the Southern Methodist University, where she obtained her Juris Doctor in law. She is also experienced in providing legal assistance to startup companies. Beth has been an attorney at the Eldredge Law Firm since August 2017. "Last year I sought out an attorney to help with me with a trademark. I had no idea what I was doing or what to look for. For weeks I call..."
Dean Sage is an attorney at law with over seven years of experience. 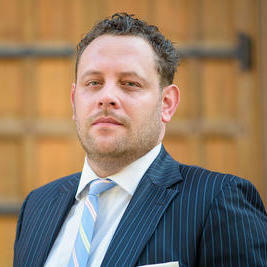 He is licensed to practice law in California and obtained his legal degree from the University of Michigan Law School. Dean is experienced in dealing with legal matters related to real estate law, tax law and business formation. He is also skilled in legal research and writing, as well as drafting and negotiating commercial contracts. "Dean has been very helpful in processing the dissolution of my LLC, however the coat ran a bit higher than quoted." 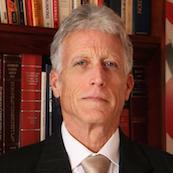 Alan Kendrick has been a licensed attorney in California since 1998. He has worked with NASA and numerous international companies. 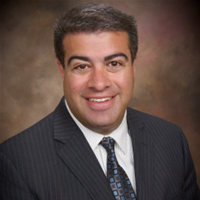 Alan now operates his own law firm that specializes in intellectual property cases, including trademark and patent legal matters. Alan obtained a Juris Doctor degree in law from the University of San Francisco School of Law. He also gained experience in international law while working in numerous international law offices as an intellectual property attorney. With 28-years in the field, a board certification in estate planning, and successful graduation from Trial Lawyers College, Cheryl David has proven her expertise. Founder of The Law Offices of Cheryl David in Greensboro, NC, her firm covers the full spectrum of estate planning and elder law, from complicated legal matters to basic probate and estate planning. David is also licensed in Maryland. Why use UpCounsel to hire a Annapolis Trademark Attorney? Our experienced Annapolis trademark attorneys & lawyers represent individuals and businesses with everything they need to secure and protect their trademarks. Our attorneys can help individuals with everything from trademark clearance searches to determine whether the desired mark is available for adoption, use, and registration. By reviewing the search reports thoroughly, they can conclusively determine the extent to which a mark is already being used and the potential success of filing a trademark. Trademark licensing can be complex, but our trademark attorneys have experience drafting agreements on behalf of both licensees and trademark owners - thus allowing you to capitalize on your valuable intellectual property. Our Annapolis trademark attorneys can also draft and file your trademark with the United States Patent and Trademark Office (USPTO), including Intent to Use and Use in Commerce applications. Improve Your Legal ROI with Affordable Trademark Attorneys that service Annapolis, MD. Want to Connect with Top Annapolis Trademark Attorneys & Lawyers?